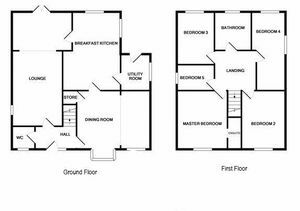 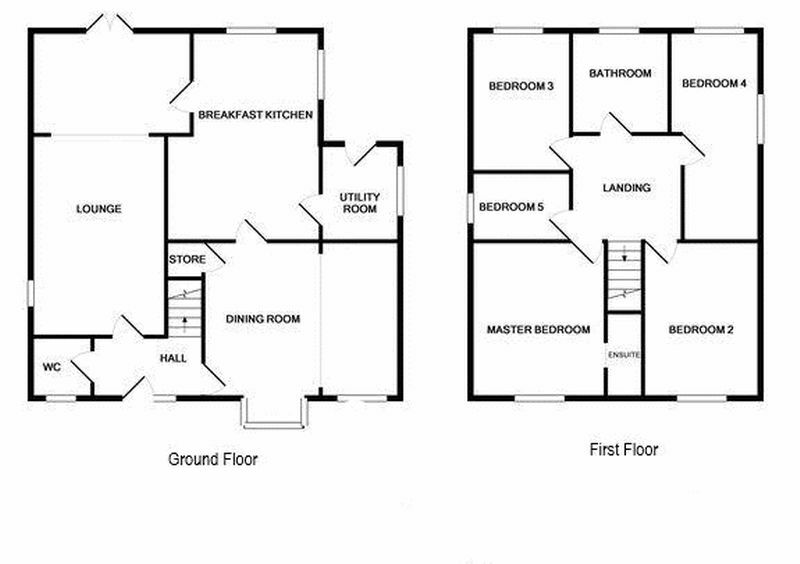 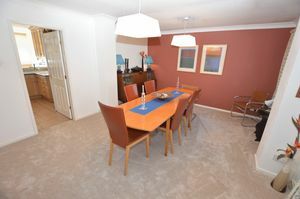 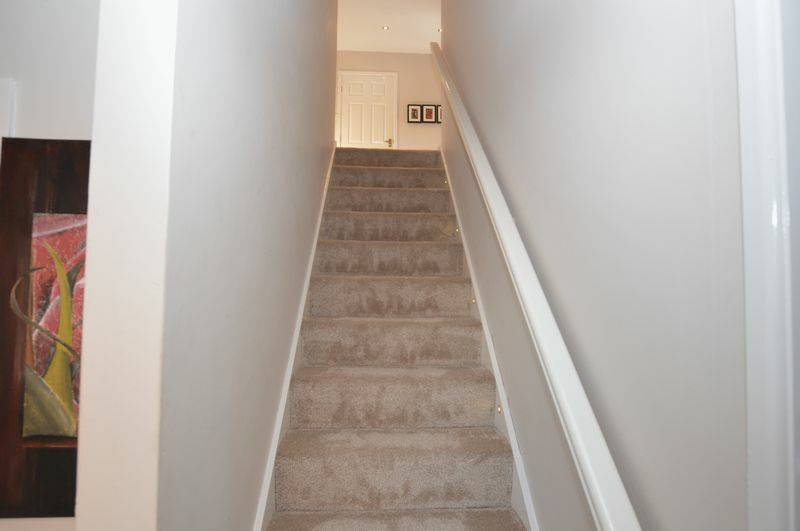 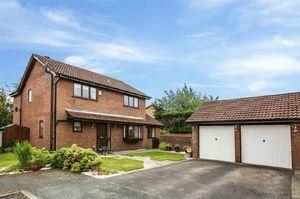 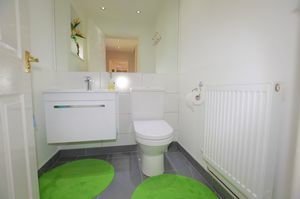 with down lighting, stairs to first floor, guest cloakroom with front facing double glazed window, low level wc vanity unit, down lighting, tiled floor. 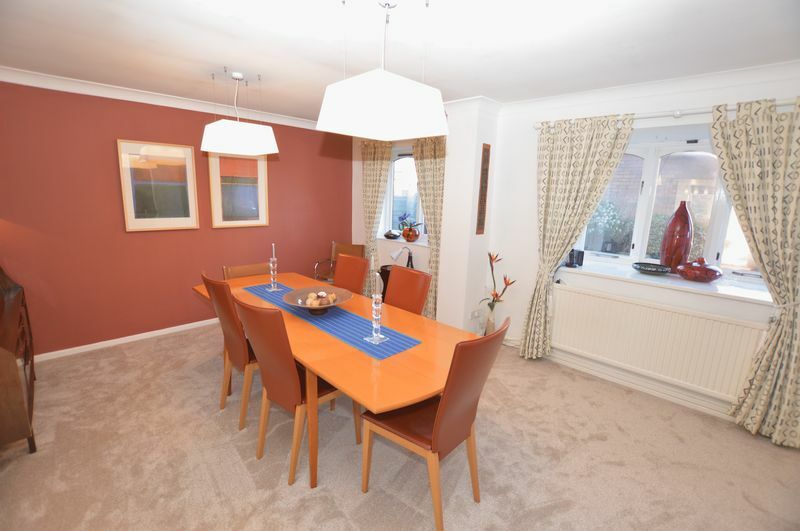 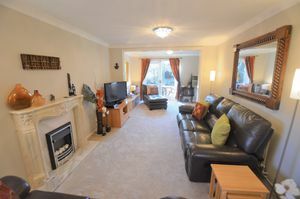 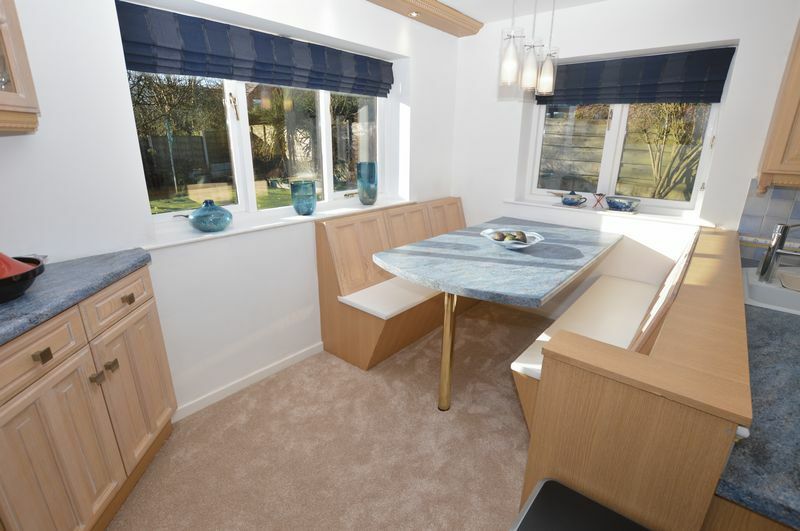 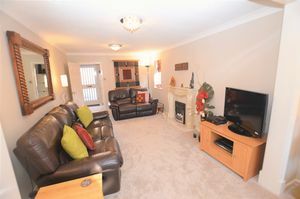 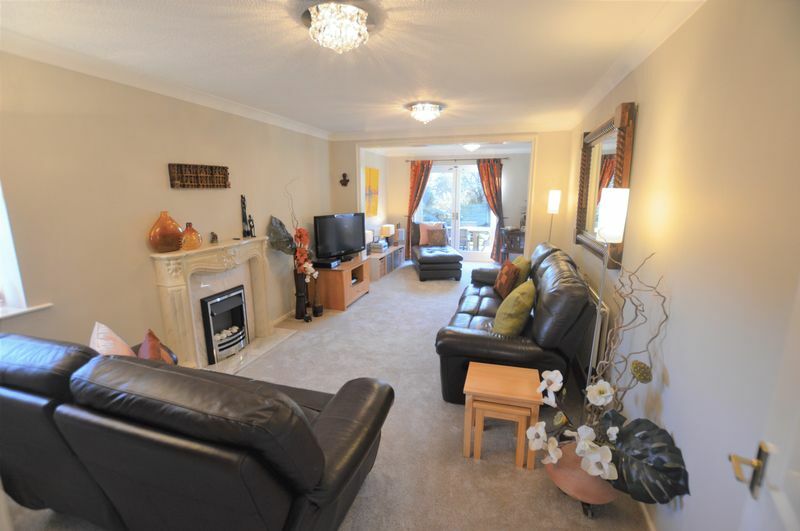 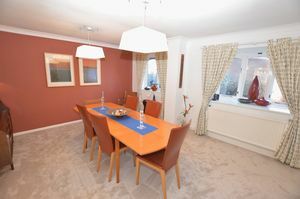 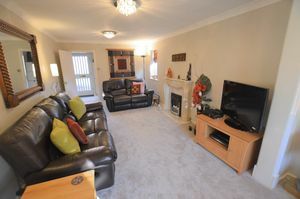 Side facing double glazed window, patio doors leading to rear garden, spacious lounge which has been extended to offer superb, family living space, feature fireplace with electric fire, attractive decor, tv point. 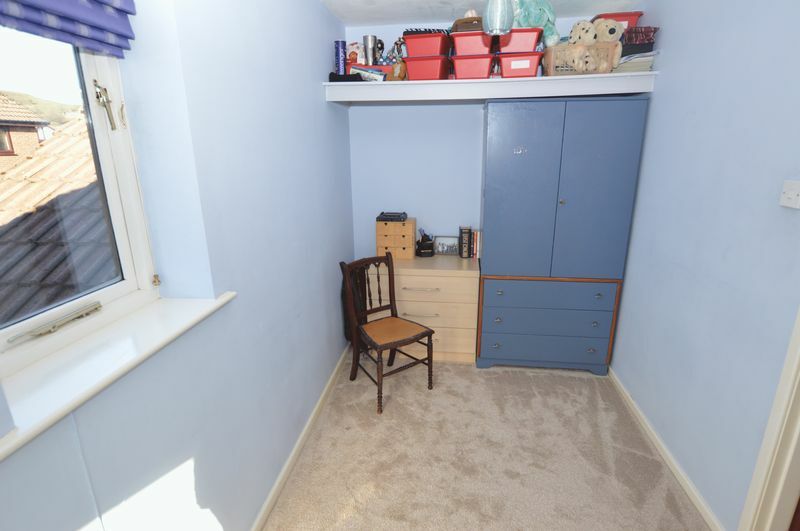 Front facing double glazed window, plus front facing bay window, storage cupboard under the stairs. 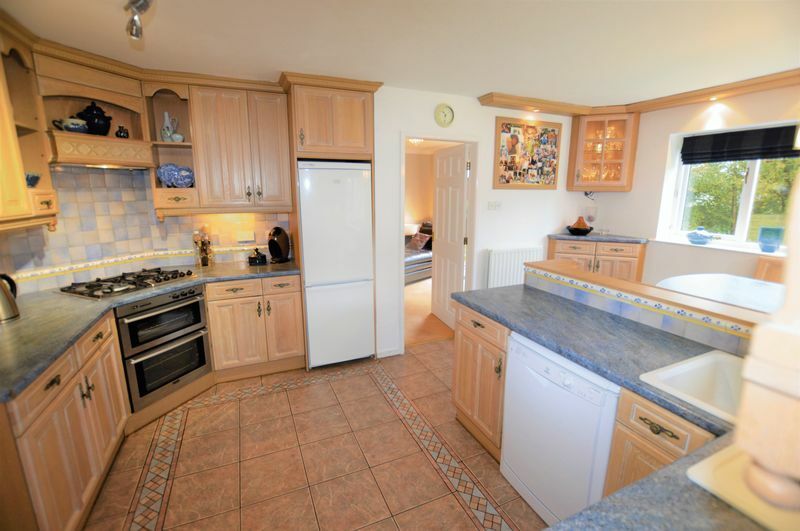 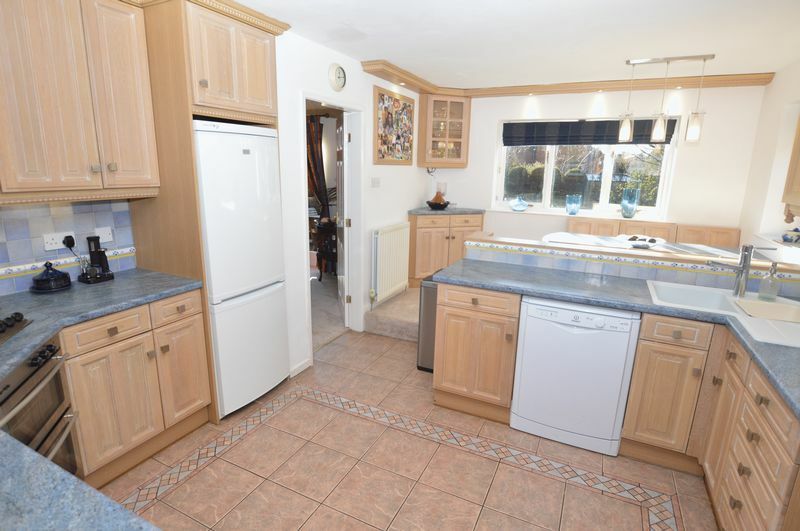 Rear facing double glazed window, fitted kitchen with a range of base and wall units with built in oven and hob, with extractor, composite sink unit, complementary tiled walls and flooring, along with a raised breakfast area with built in table and seating for up to six people. Stainless steel sink, additional wall and base units and worktops, plumbing for automatic washing machine, central heating boiler. 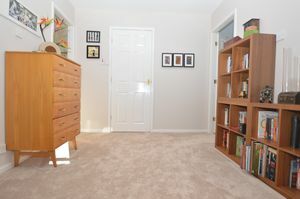 spacious landing, with down lighting, loft ladder access to the roof space. 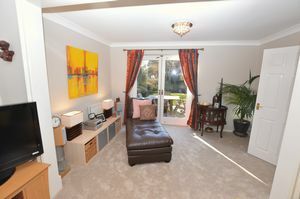 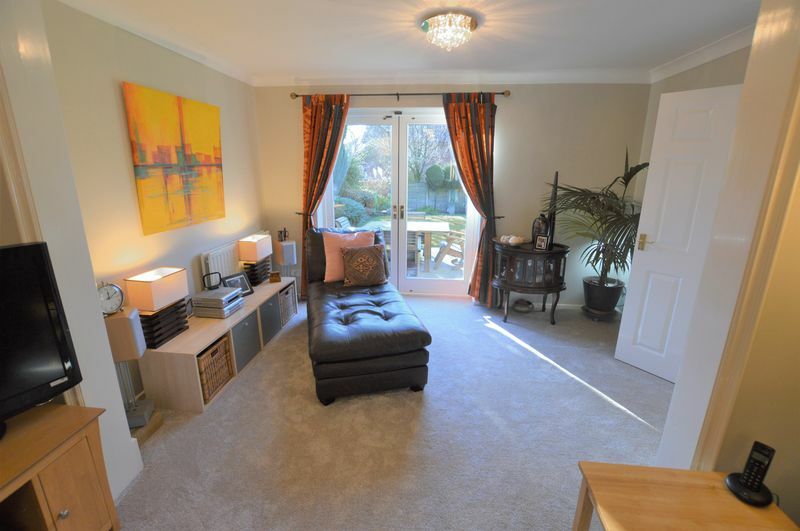 Front facing double glazed window enjoying lovely countryside views, laminate flooring. Rear facing double glazed window, built in wardrobes. 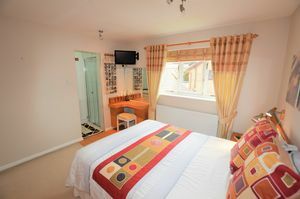 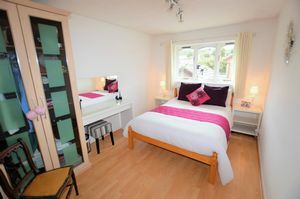 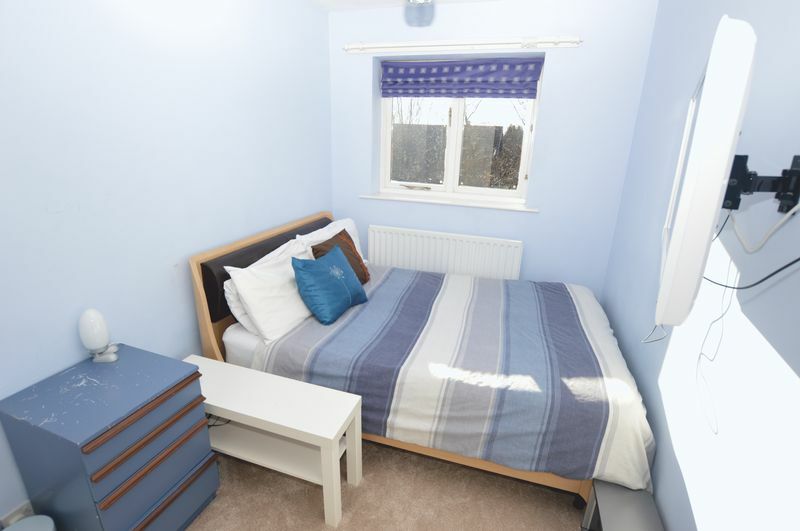 Side and rear facing double glazed windows, double room which is perfect for a teenager/student has it has enough room for a study area. 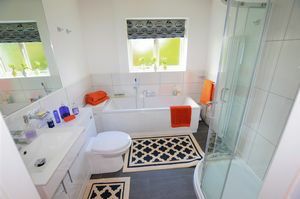 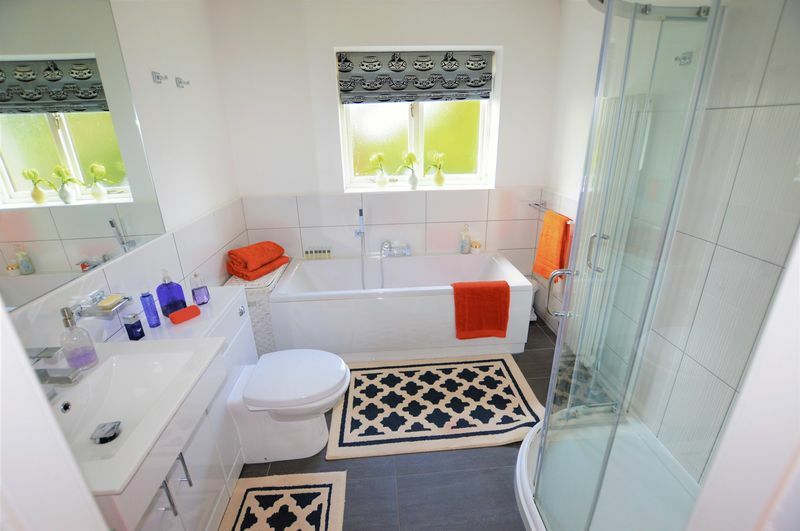 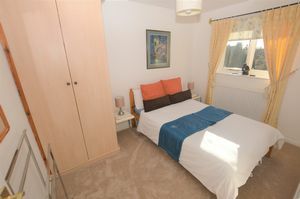 Rear facing double glazed window, spacious bathroom with four piece suite, comprising of panel bath, shower cubicle, combination vanity unit with low level wc, complimentary tiling, towel radiator, down lighting. 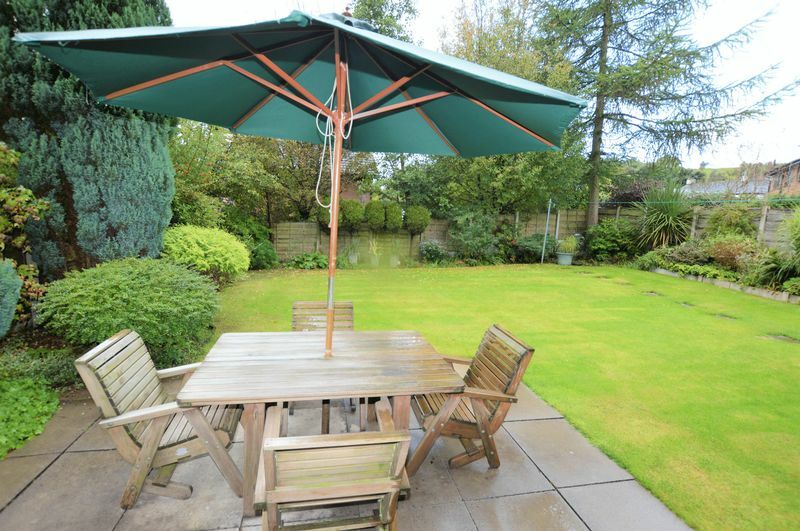 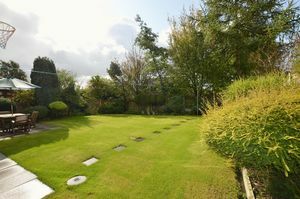 Large south facing mature gardens with patio area to the rear along with smaller garden to the front, double garage and parking for up to four standard saloon vehicles.